Aurelius Valerius Valens was Roman Emperor from late 316 to March 1, 317. Valens had previously been dux limitis (duke of the frontier) in Dacia. 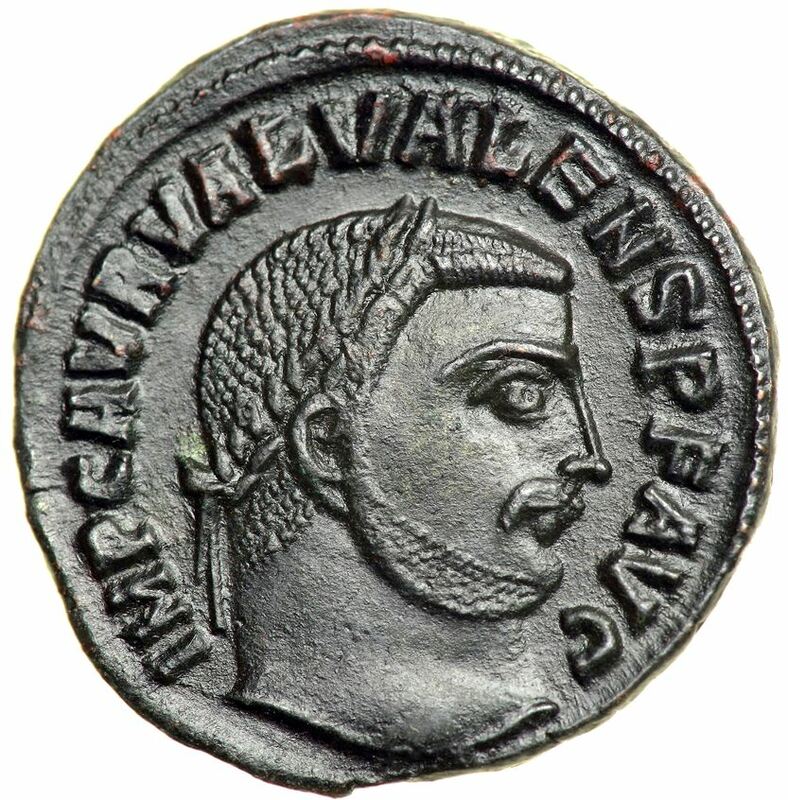 Valens was named emperor by Licinius during the first civil war between himself and Constantine I. After losing the Battle of Cibalae, Constantine forced Licinius to depose Valens. The peace treaty was finalized at Serdica on 1 March, 317. Whether it was part of the agreement is unknown, but Licinius also had Valens executed.